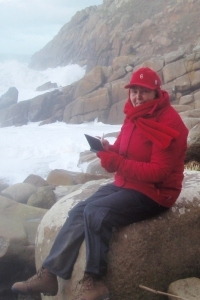 Whether in the country, on the coast or even on the ski-slopes, Sally never travels without a sketchbook in which she records the scenes and people who go into each finished picture. 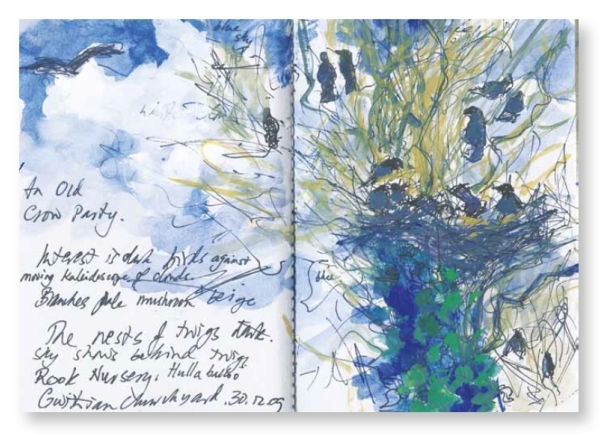 Visitors to Sally's studio who have seen these sketchbooks have often said how much they would like a copy of a sketchbook and so a number have now been published and are available to order by contacting Sally. 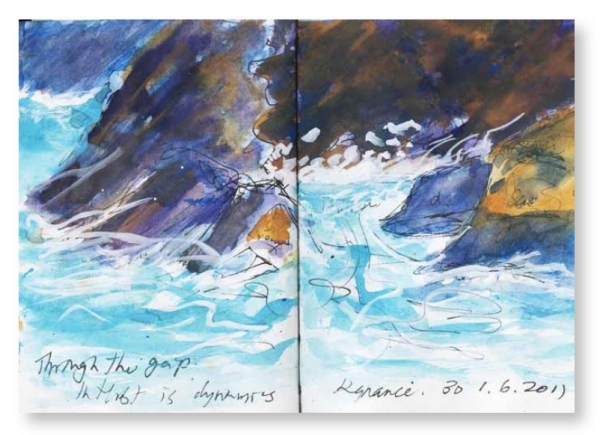 The images below give a flavour of the detailed sketches and drawings in each book and you can also view pages from the actual books as a PDF document on the right. For more images of pages click here. 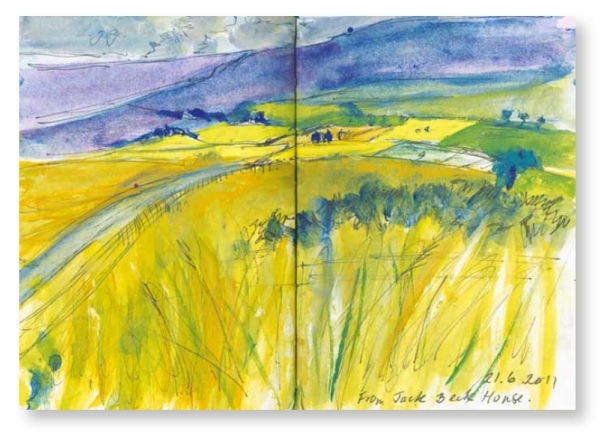 Each book costs £45 plus p&p.